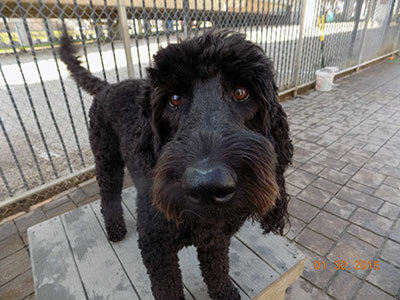 Urban Paws is the place for your dog to have as much of a fun-filled day as you...with less paperwork. Dogs may be dropped off as early as 7am and picked up as late as 7pm, Monday - Friday. With our complimentary valet service, you don't even have to leave your car! Just pull up in front and our friendly staff will fetch your pup. Our four-legged-friendly retreat offers over 10,000 square feet of indoor and outdoor parks, providing lots of space for many hours of fun and exercise. Don't worry! Your dog's safety is our primary concern. 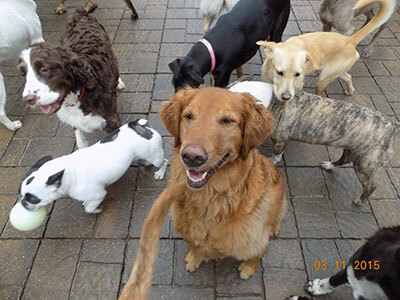 All of the dogs enjoy a fun, yet structured day, under the supervision of our highly trained staff. Most of the day will be spent playing with friends, allowing for some of the time for naps. We separate dogs by temperament and size. All dogs must be evaluated prior to being accepted for boarding. Schedule your evaluation appointment early. The evaluation begins with a transition meeting with you and your dog to review your paperwork. 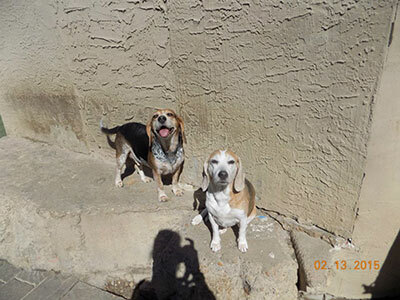 All dogs must be current with vaccinations and socially comfortable with people and other dogs. Puppies are accepted prior to alteration, but mature male dogs must be neutered. On evaluation day, please make sure you bring your completed paperwork. All dogs must be 12 weeks of age or older (under 12 weeks may be accepted depending on breed ). All dogs 7 months or older must be spayed or neutered. All dogs must have up-to-date vaccinations. Owners must submit written proof from their veterinarian of DHPP, Bordetella and Rabies vaccinations. Upon admission, all dogs must be free of any condition that could potentially jeopardize other guests, including fleas or ticks. Dogs who have been ill with a communicable condition in the last 30 days will require veterinarian certification of health to be admitted or readmitted. All dogs must be non-aggressive and not food or toy protective to participate in the play groups. Owners will certify their dogs have not harmed or shown any aggressive or threatening behavior towards any person. The safety and health of all of our guests is our primary concern, please keep this in mind. 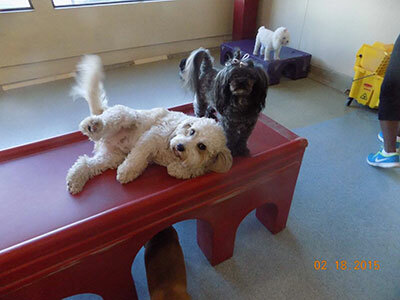 All dogs must have a complete, up-to-date, and approved application on file to attend daycare. 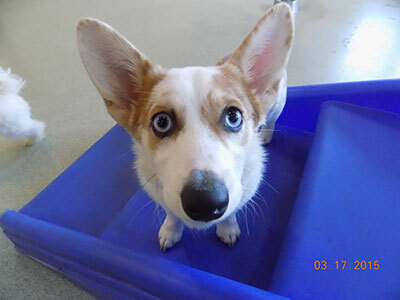 Urban Paws reserves the right to dismiss any dog from daycare or boarding should they show aggressive or threatening behavior at any time. 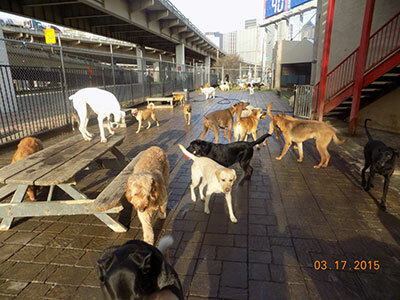 Dogs that do not play well with other dogs and toys, will have daycare individually.